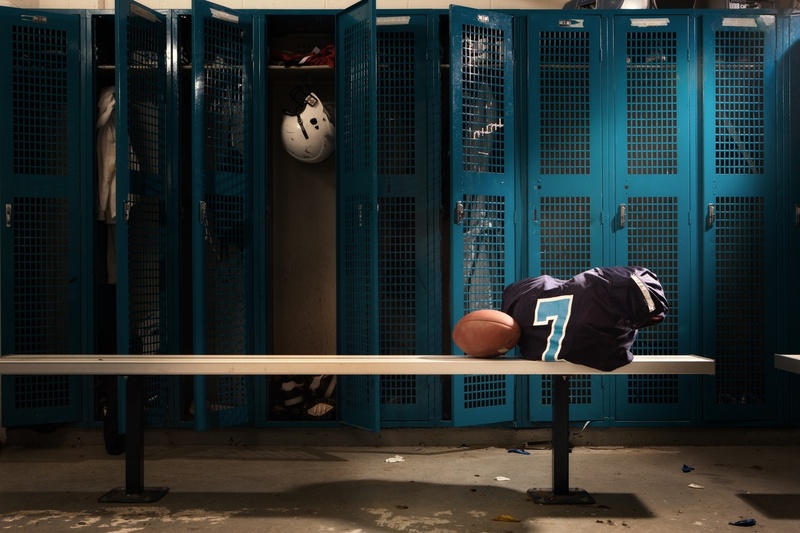 Gone are the days where youth sports meant playing pickup basketball games, kicking a soccer ball around with friends, going to an empty baseball diamond to play a couple innings, or trying out and playing for your high school team. Just ask New England Patriots Quarterback Tom Brady. He grew up in these days when youth sports were local. Now youth sports are all about travel, which comes with high costs. 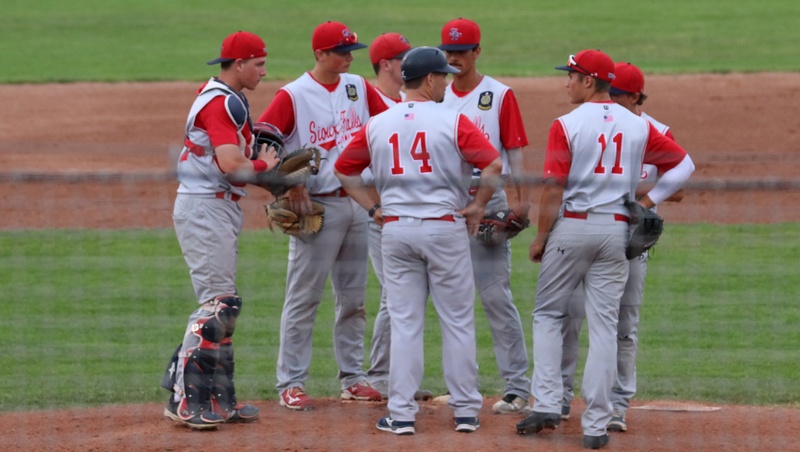 Travel sports teams practice more frequently, emphasize individual training, and venture out of state to play high-level competition on weekends. We’ve laid out some of the facts about travel sports costs and what you can do to cut them down. In 2014, CNBC reported that youth sports tourism is a $7 billion industry all on its own. While this is a great economic boost, it comes as major expense for families. The high costs associated with travel sports can encroach on other financial commitments like saving for family vacations or college educations. parents spend $671 on average per year to cover the costs of uniforms and the hefty fees charged for registration, lessons and coaching, and at least 1 in 5 ends up spending over $1,000 per child, every year. TurboTax created the following infographic in 2013, which breaks down the costs of youth sports even further, from how much parents are spending to ranking of the most and least expensive sports. Besides figuring out how to survive the chaotic schedule that comes with travel sports, you need to find a way to raise money to help with these expenses. The answer: scrip fundraising. With scrip fundraising, you use gift cards on all of your purchases— from hotels, to grocery, gas, and dining out —and earn money for your team. The added bonus: unlike other fundraisers that don’t let you share any of the profits, scrip is versatile and lets you give some earnings back to families. That way, families can fundraise for their team fees, but also soften the blow of equipment purchases, individual training sessions, and travel expenses. Here are some quick answers to your questions about using scrip for your team. You purchase scrip gift cards through a vendor, like Great Lakes Scrip Center, and immediately earn a rebate for your travel sports team. Once you receive the gift cards, use them in place of cash or a credit or debit card when you do your normal, everyday shopping. 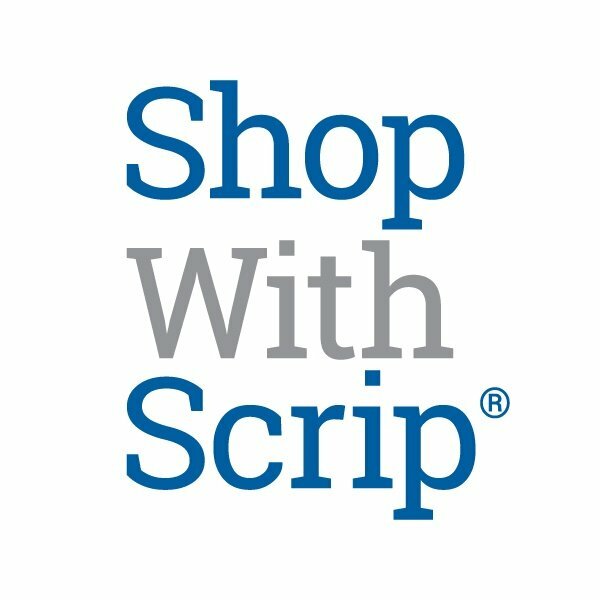 What can I use scrip for? GLSC carries over 700 retailers, including hotels, gas stations, and tons of restaurants— so it's easy for sports families to make the majority of their purchases with scrip. The only “time-consuming” part of scrip is placing your first couple of orders. But once you get the hang of ordering online or over the phone it is a quick and easy part of your routine. Do I have to run it all year? It’s up to you! Running the program year-round will give your families more time to raise money, but keeping it active only during competition season can help you make a dent too. Although travel sports can leave your wallet a little lighter, taking advantage of a scrip fundraiser will help you give your kids the opportunity to continue to play high-level sports while giving your budget some breathing room.